Today, Amazon is running one of its typical memory discounts, with SanDisk at the helm. You can grab their memory products for up to 60% off, which includes 200GB and 128GB microSD cards. 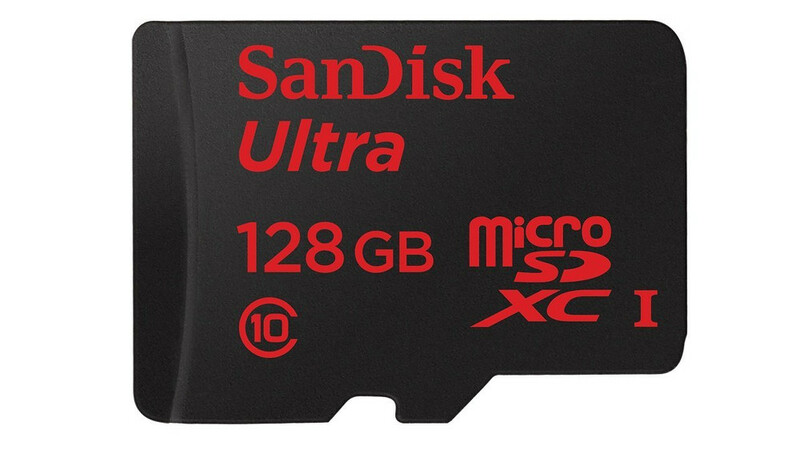 The 128GB card has now dropped to $44.99, while the 200GB is now just $134.99. The deal also includes thumb drives, full sized memory cards, and solid state drives, all of which have Prime shipping. UPDATE: 200GB card dropped to $99 today.